#1 FAQ: How Much Does It Cost to Provide Unit-Wide Online IDF Education? In 2014 when the Online IDF Course first became available, we received many questions related to course content, CEUs, delivery platform, how to get buy-in from hospital administers and so on. They could all be boiled down to 3 categories: 1) What is this course about? 2) Why is it valuable? 3) Who should take it? The good news is, the question that was asked most frequently at a recent national conference was simply, “How much does the Online IDF Course cost?”. 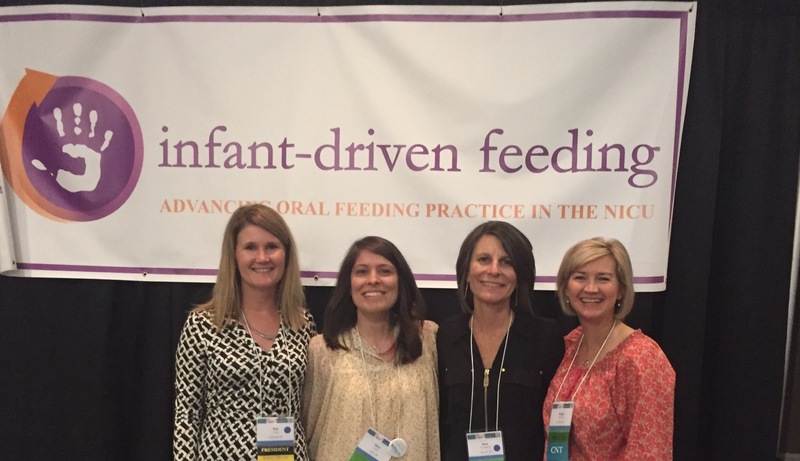 This is good news because the tide has turned from needing to make a case that your unit is behind in oral feeding practices and then advocating for the only scalable solution for unit-wide education to close that gap to, “Everyone is on board. How much does it cost to implement?”. This means that professionals and hospital administrators are more globally educated about the issues related to neonatal and pediatric feeding. The conversation is less about WHY and HOW, and more about WHEN. In the often-slow-moving environment of healthcare, this is progress! Of course, the financial investment is another piece of the puzzle, but in many ways, it’s less challenging and more objective than changing the mindset and culture of an organization. 1. Currently, the Online IDF Course is priced in tiers according to the total number of users purchased at a time. 2. Currently, the highest pricing tier is $75/user and the lowest is $20/user. 3. The best way to determine your total investment is to set up a Strategy Call with us. We’ll share what we’ve learned from the over 8,000 professionals that have completed the course thus far and provide you with the specifics of hospital versus system-wide purchases. Be sure to come to the call knowing (at least tentatively) the total number of users/professionals that would be enrolled in the course (i.e. total # of NICU nurses, neonatal therapists, lactation consultants and anyone else you’d like to include). Within that 30-minute call, we can provide you with that and all other information you need to move forward. We also want to ensure you have the correct permissions to utilize the Infant-Driven Feeding Scales© in your EHR and will walk you through that simple process if needed. Click here to schedule a Strategy Call with Kara Ann Waitzman. Click here to schedule a Strategy Call with Sue Ludwig. If you do not find times that work for you represented in our calendars, please email our team here with requested dates and times and we’ll do our best to accommodate them. You’ve done enough advocating on your own – we’d love to help you from here! A special thanks to Ginger Hejtmancik and Dana Hobby for being such incredible and knowledgeable representatives at the IDF booth.